The fog confusing the shape of our countryside and penetrating the body during the cold mornings, the grey sky which gives the impression of an indefinite landscape during the winter time. The burning sun doesn’t give a break and melts the horizon, the short shadows playing on the country fields during the summer season. This is the part of the world where we live. Here lie our roots, in a plane landscape where hard workers, taking advantages of everything mother earth is offering them, perpetuate centenary traditions and produce excellencies. 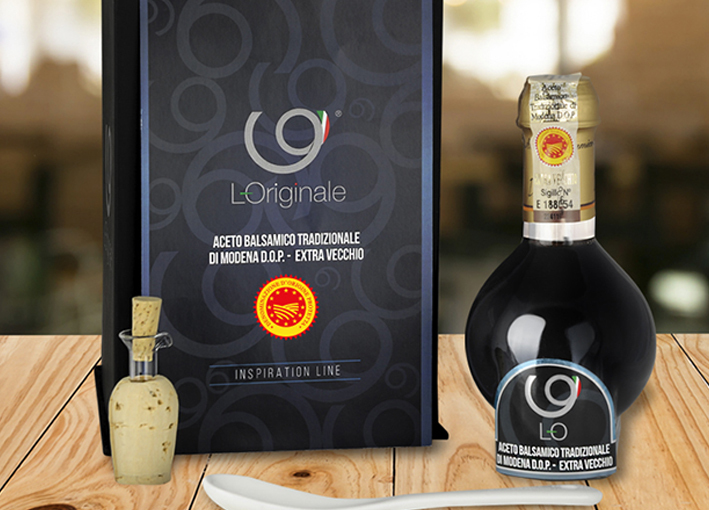 Here hence L-Originale, here hence Balsamic Vinegar. 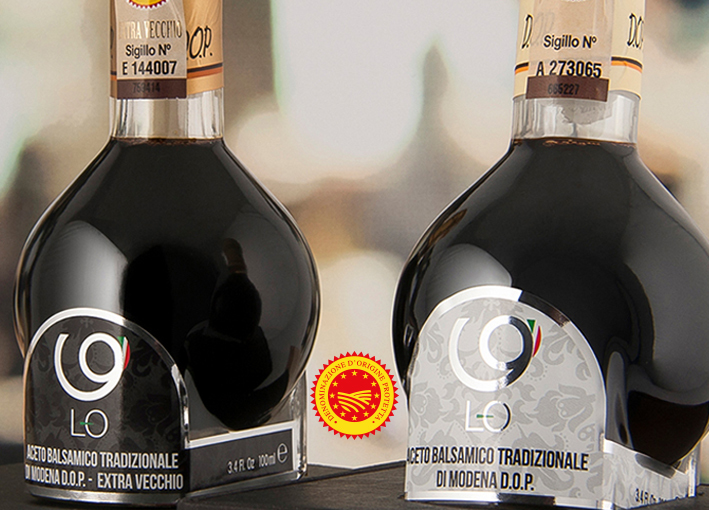 A unique condiment obtained in limited quantities and historically linked to the provinces of Modena and Reggio Emilia. 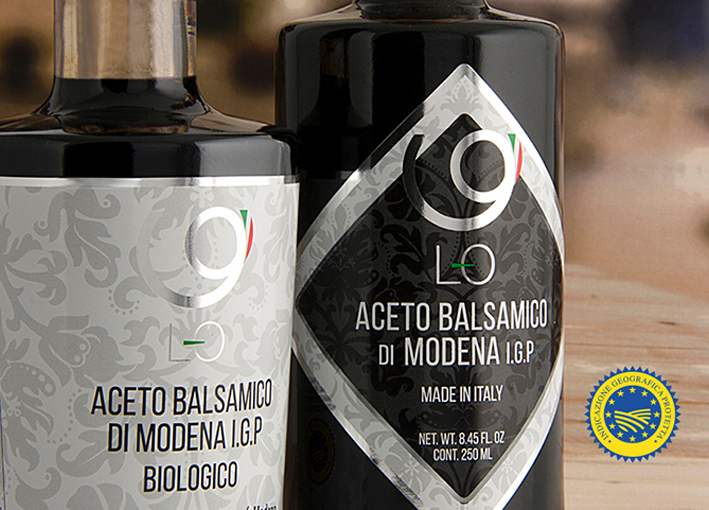 It’s not a case that Balsamic Vinegar has been produced here. 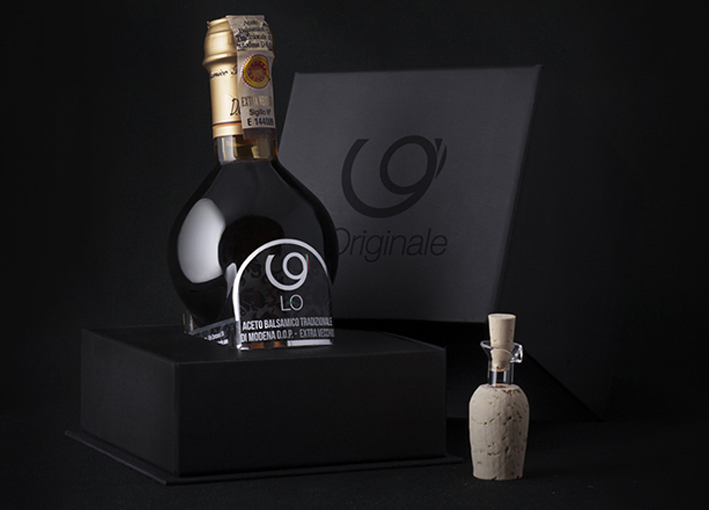 In fact, thanks to the particular climate of this area, which offers big differences between hot summers and cold and humid winters, our musts ferment and age in a perfect manner following the traditional methods of production. We really care for our land and for its products. We are proud to belong to a population of hard workers, people that still believe in traditions. 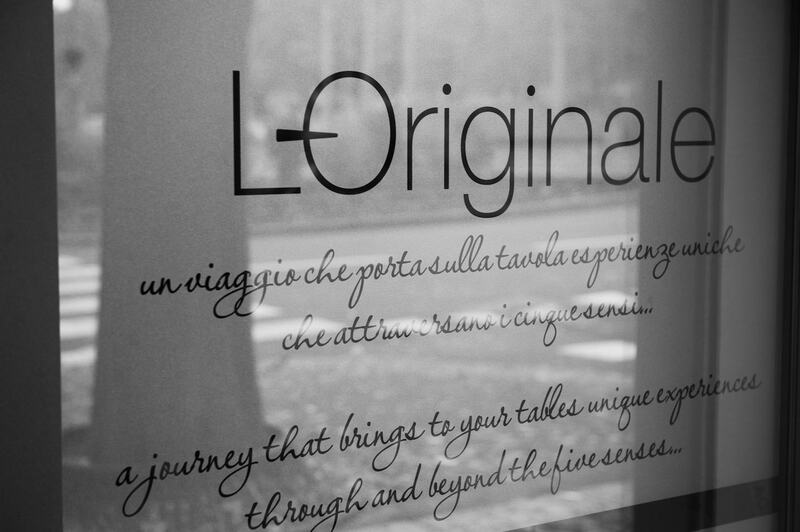 Our origins and roots are shown in each of the products we are dealing with. 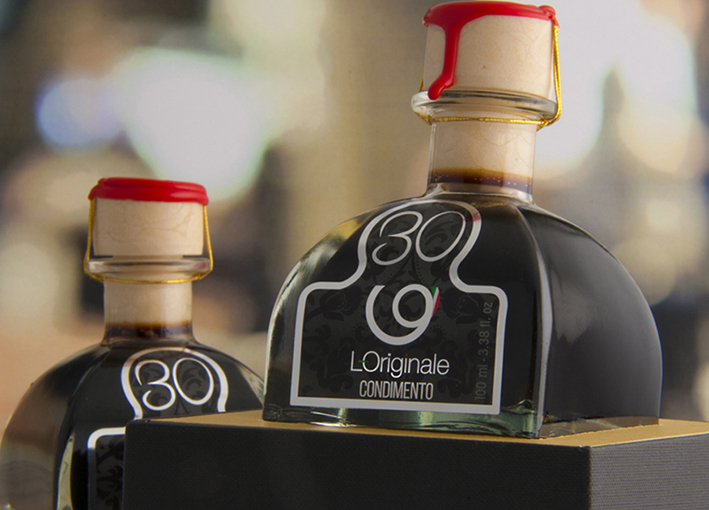 L-Originale is an ongoing investigation, full of emotions and tastes which will lead us down new paths to find the flavour of ancient tradition.